iPhones are great, but not for professional photos. We provide full service residential, multi-unit and corporate real estate photography. 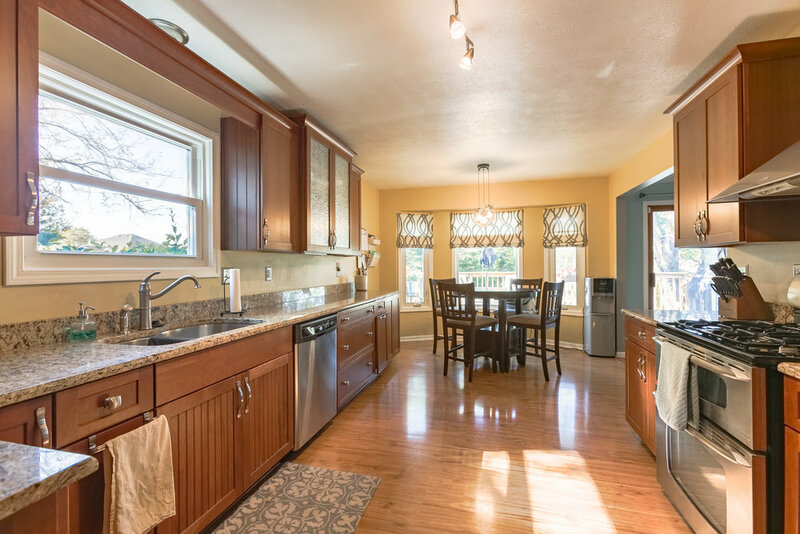 Realtors, For Sale by Owners, Property Managers - professional real estate photos of your listing have never been more crucial. Competition is fierce and you need to showcase your property in the best way possible. 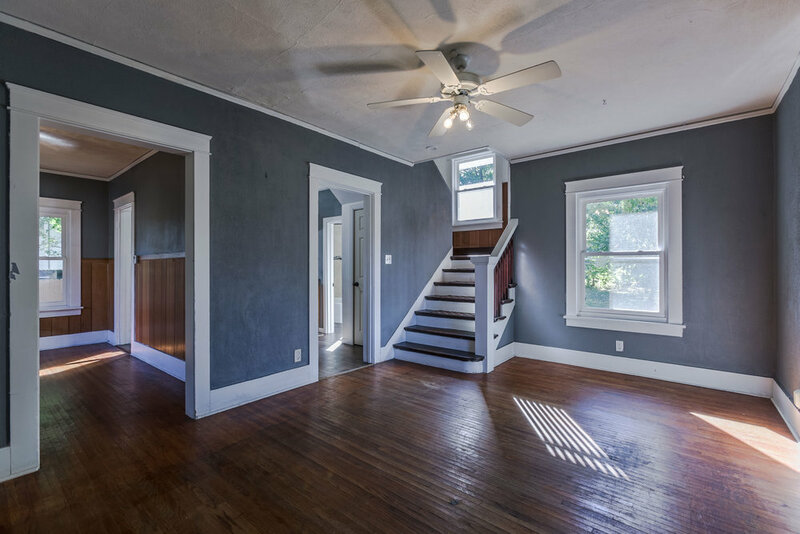 If you aren't providing potential buyers/renters with amazing images, you're probably not getting quality buyers through the door for showings. Did you know that homeowners often choose a realtor based upon the quality of their market listings? We can complete a residential or commercial real estate photography shoot in about an hour, and will return MLS ready images to you within 24 hours or less in most cases. This includes exterior images showcasing the entire home, all interior rooms PLUS any special features you would like to highlight. Looking for drone images and/or footage? You came to the right place. We take special care to showcase each room and do whatever it takes to help your property stand out to potential buyers. We will work with you to make absolutely certain that all rooms being photographed look inviting, spacious and well lit. We strive to showcase stunning views, natural light and the overall inviting flow of the home. We always put in extra effort to showcase the exterior beauty of a property. We offer aerial images, twilight photography and will help you showcase any added features to show off your property's value. No property is too big or too small. We thoroughly enjoy one bedroom studio shoots as well as large commercial buildings with multiple spaces. Contact us for your residential or commercial needs. 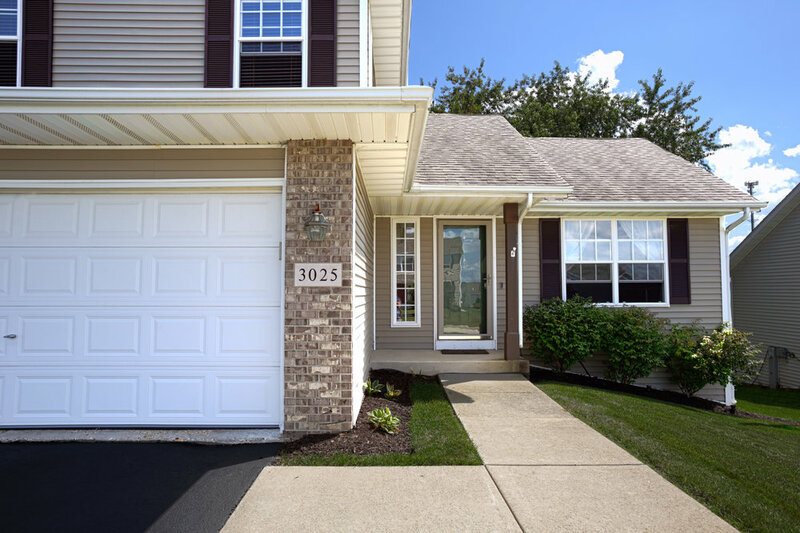 We proudly partner with several realtors and property managers to fulfill Rockford's real estate photography needs, as well as the surrounding area.